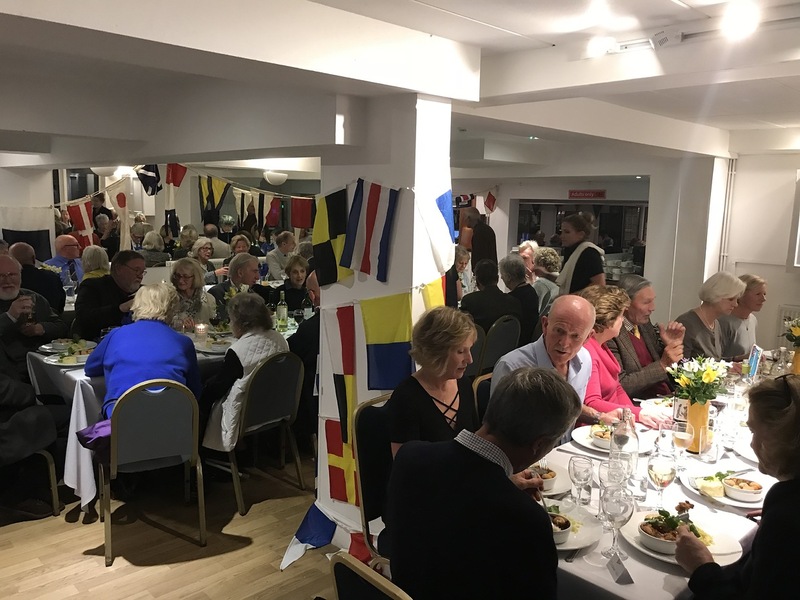 Over 75 people from all parts of the island came to the celebration supper at the Sea View Yacht Club on Saturday 18th November to mark the 150th Anniversary of the Bembridge Lifeboat Station. 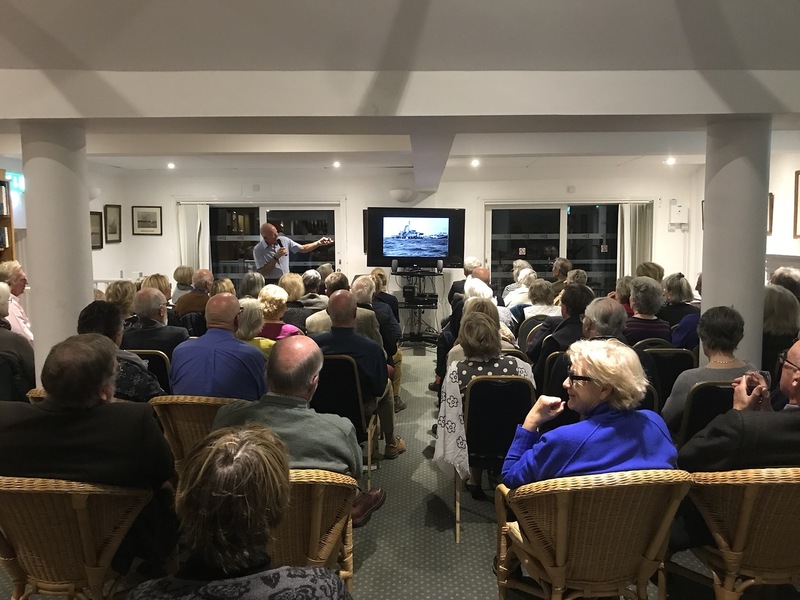 Martin Woodward’s talk on the History of the Bembridge Lifeboat Station was fascinating, informative, amusing and in some instances deeply moving. We all went away very pensive and full of admiration for the courage and commitment of the Bembridge Lifeboat crew. All in all it was an evening of the greatest success, the Club was full of laughter, happiness and many contented guest. The RNLI are deeply grateful of the Sea View Yacht Club for its kind donation.